The Egyptian pound hit its weakest rate in six months on Thursday and the central bank allowed it to fall for the fourth time in five auctions, while a persistent dollar shortage is keeping prices in the black market high above official rates. An audio tape purporting to be an interview with former Egyptian President Hosni Mubarak has leaked where Mubarak endorses Sisi for president. UN Secretary-General Ban Ki-moon has xpressed his strong concerns to Egypt on Wednesday over a court's sentencing of more than 500 people and the detention of journalists. "The Secretary-General conveyed to the Minister his strong concerns regarding the mass death penalty sentences announced recently, as well as the detention of journalists," Ban's press office said in a statement. 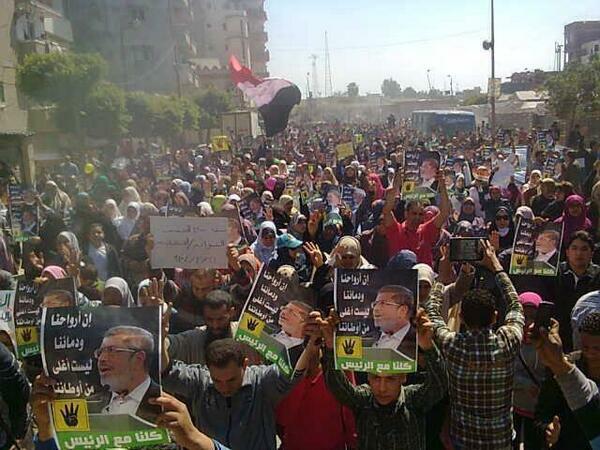 Last month an Egyptian court in the southern province of Minya sentenced 529 supporters of former President Mohamed Morsi's Muslim Brotherhood to death, drawing strong criticism from Western governments and human rights groups. The electoral commission announced the election dates on Sunday. 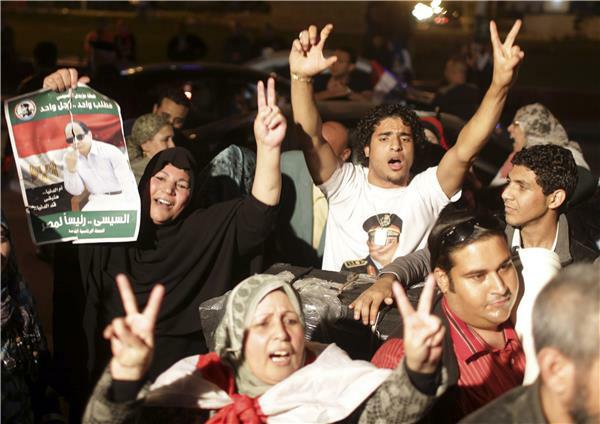 Former army chief Abdel Fattah el-Sisi seen as the leading candidate. The election would go into a second round if there is no clear winner, but that outcome seems unlikely given Sisi's popularity after the army overthrew Islamist president Mohamed Morsi in July last year, and the absence of serious contenders. Egypt’s presidential elections will be held on Monday 26th and Tuesday 27th May from 8 am until 8 pm local time. With the country's main opposition imprisoned or on the run, Al Jazeera analyses whether there is any meaningful threat to Abdel Fattah el-Sisi's presidentional bid.
. You can read our full report here. Egyptian shares are likely to rise after former army chief, Abdel Fattah el-Sisi, announced his candidacy for presidential elections he is expected to win easily. The former defence minister is popular among retail investors, who have been driving up stock prices ever since he toppled Egypt's first democratically elected president, Mohamed Morsi in July last year. 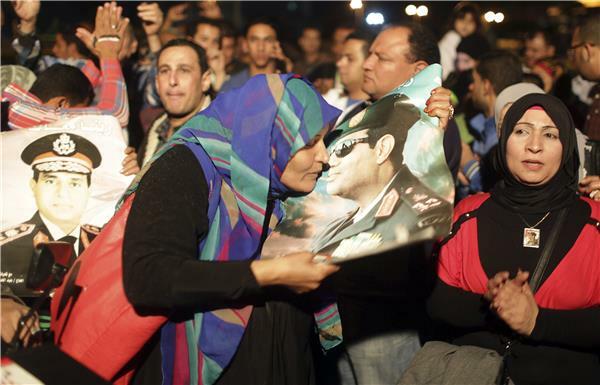 According to the Reuters news agency, many see Sisi as a kind of strong man needed to stabilise the country. Reuters, citing Al-Ahram, is reporting that Field Marshal Abdel Fattah al-Sisi met with military leaders on Wednesday to say he was resigning as defence minister in order to run for president. 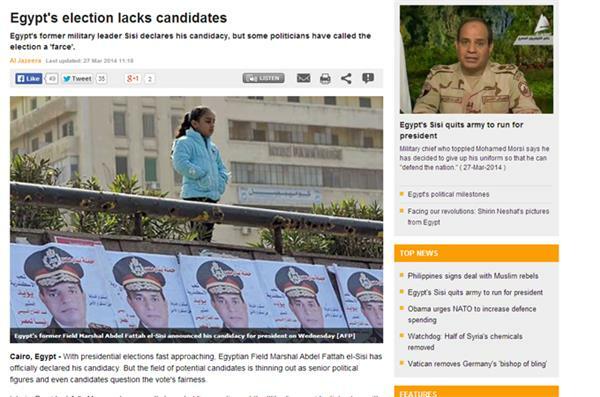 Al-Ahram, quoting a military source, said Sisi was expected to announce the decision in a statement. 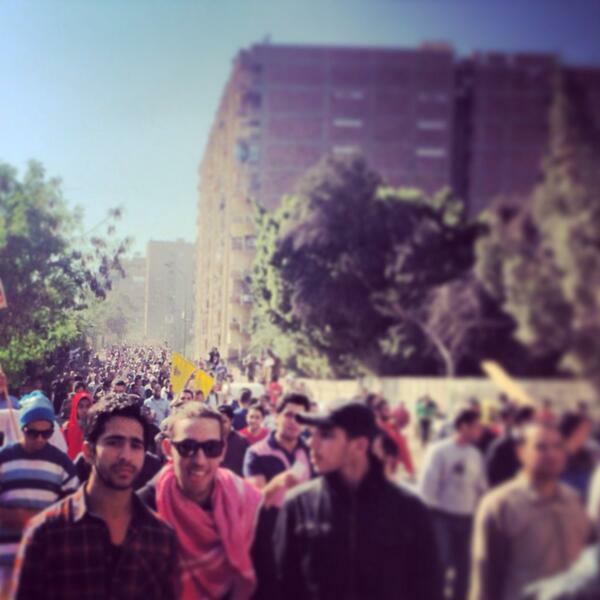 Sisi deposed President Mohamed Morsi last July. Al Jazeera's Mohamed Vall reports from Kuwait City on divisions in Arab League over Syria and Egypt. The Muslim Brotherhood's supreme guide, Mohamed Badie, is one of 682 people on trial today in the southern Egyptian province of Minya. The charges include killing, their lawyer told the Reuters news agency. On Monday 529 people were handed death sentences by the same court, a move that was condemned by human rights groups as the biggest mass death sentence given in Egypt's modern history. 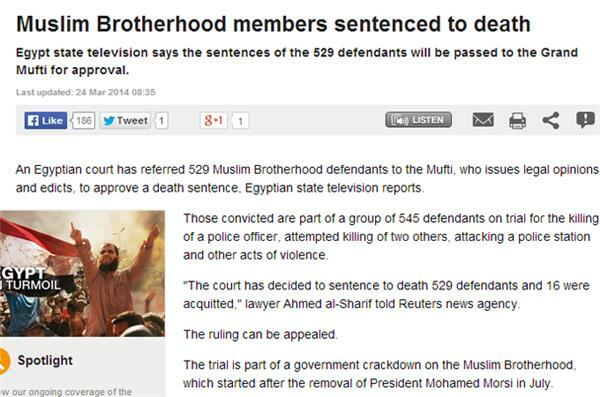 A group of about 700 defendants will appear in court on Tuesday, a day after 529 members of the Muslim Brotherhood were handed death sentences by an Egyptian judge. The second group are accused of attacking both people and property in southern Egypt in August, after the violent dispersal by security forces of two protest camps in Cairo on August 14. Those charged include several senior leaders of the Muslim Brotherhood, including Mohamed Badie, the group's supreme guide. 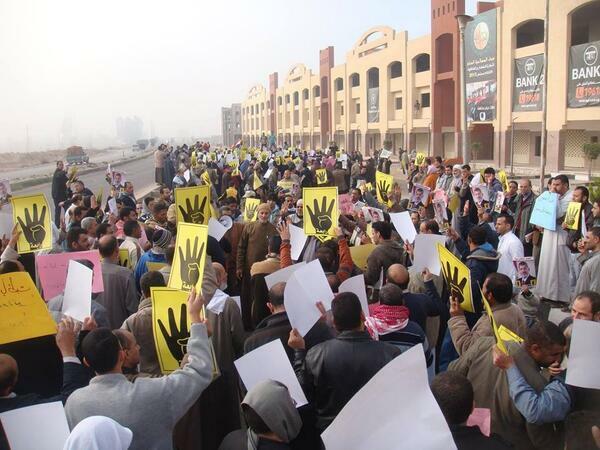 Judicial sources said two police officers in Minya were killed because of the attacks. CNN's Ian Lee, who is reporting on behalf of Al Jazeera in Cairo, said that the prosecution in the trial of three Al Jazeera journalists was expected to present evidence and bring forth new witnesses. He added that "a lot of that evidence is basic journalism equipment" and that no resolution was expected today. 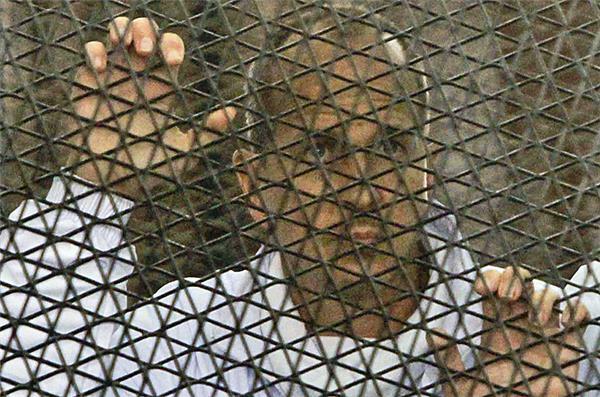 Peter Greste, Mohamed Fahmy and Baher Mohamed have been held by Egyptian authorities since December 29. A court in Egypt has adjourned the mass trial of more than 1,200 supporters of deposed Islamist President Mohamed Morsi after a brief hearing, state media reported. The country's biggest trial since the army removed Morsi last July, after a turbulent single year in office, was adjourned until Monday. Egypt's largest university expelled 23 students for allegedly taking part in violent protests on campus earlier this week, the state news agency reported Friday, as supporters of the ousted Islamist president held their traditional weekly rallies in Cairo and other cities around the country. 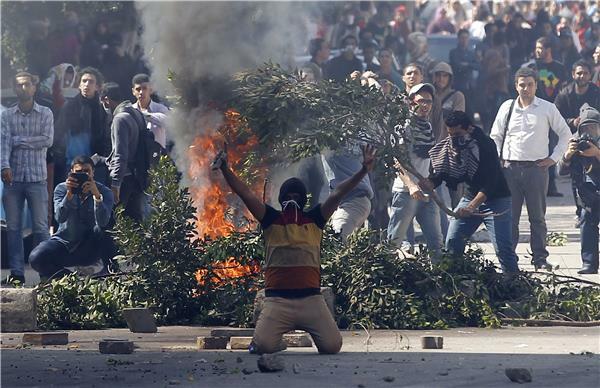 MENA quoted the Cairo University administration saying the 23 expelled students were involved in riots, sabotage and violence on campus during Islamist-led protests on Wednesday. Administrators also said students raised a black flag used by al-Qaida and other jihadist groups during the demonstrations. Last month, the interim president amended a law regulating student life to allow university heads to expel students accused of taking part in riots and hindering the educational process. 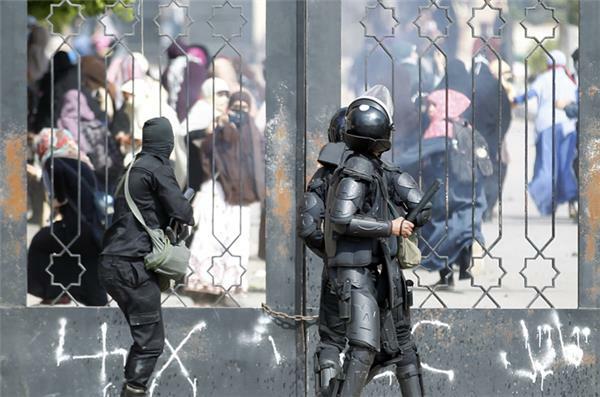 The law was amended after a tumultuous first semester during which student protesters clashed with police in a number of universities, particularly at the Cairo campus of the Islamic university of al-Azhar in December where end-of-term exams were disrupted. Egypt's state news agency says the commander in charge of troops in northern Sinai and parts of the Nile Delta, site of some of the worst of recent militant attacks, has been replaced in a reshuffle of military officers. The reshuffle Monday also included the replacement of the commander of the southern region, which includes several provinces down to the border with Sudan. The state news agency MENA said the changes were ordered by military chief Field Marshal Abdel-Fattah el-Sissi. Egypt's crackdown on Islamists has jailed 16,000 people over the past eight months in the country's biggest round-up in nearly two decades, according to previously unreleased figures from security officials. Rights activists say reports of abuses in prisons are mounting, with prisoners describing systematic beatings and miserable conditions for dozens packed into tiny cells. Egypt's interim government pledged "decisive" action and ordered heightened security on Sunday after gunmen killed six soldiers at a Cairo checkpoint, as the countdown began to presidential elections this spring. The shooting on Saturday morning came two days after gunmen killed a soldier in Cairo, as armed rebels once based in the Sinai Peninsula widen attacks that surged after the army overthrew President Mohamed Morsi last July. The government is preparing for a presidential election this spring that will likely be contested and won by army chief Abdel Fattah al-Sisi, the field marshal who overthrew Morsi. 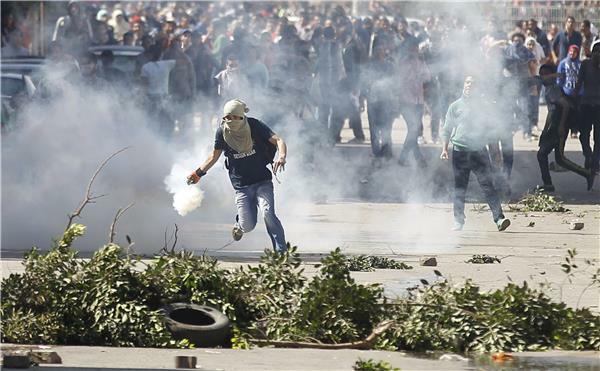 Egyptian police said they arrested a man Monday suspected of carrying out a deadly bomb attack in the capital Cairo, accusing him of having fought with jihadist groups in Syria. Three of Egypt's most prominent youth activists were beaten in the courthouse by their guards before a hearing Monday in the appeal of their prison sentence, their lawyer said. Ahmed Maher, Ahmed Douma and Mohammed Adel, leading figures in Egypt's 2011 uprising, have been imprisoned since being sentenced in December to three years. They were the first activists tried under a controversial protest law enacted late last year, as authorities sought to quell widespread demonstrations. sentences for violators. 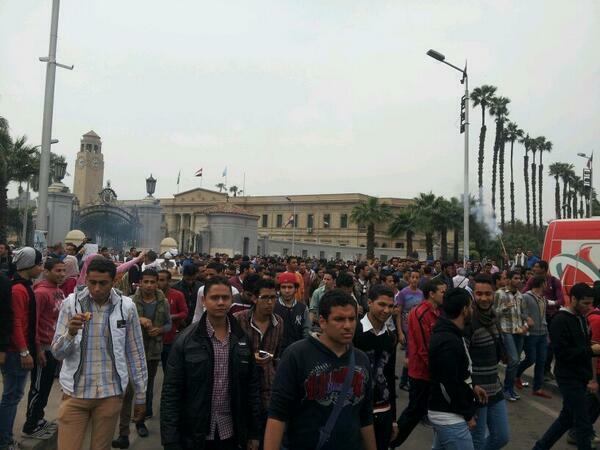 The military-backed government defended it as a measure needed to restore law and order. Egypt's powerful military chief launched a housing initiative Sunday to build a million homes in cooperation with a major Emirati construction firm, the first campaign-style move by Field Marshal Abdel-Fattah el-Sisi, who is widely expected to run for president. 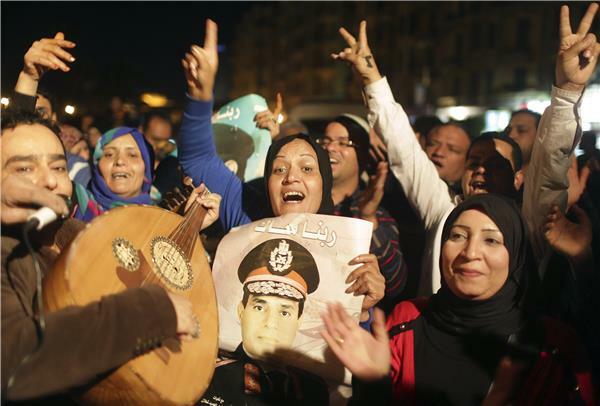 El-Sisi hasn't made an official announcement yet, but has strongly indicated he would run. 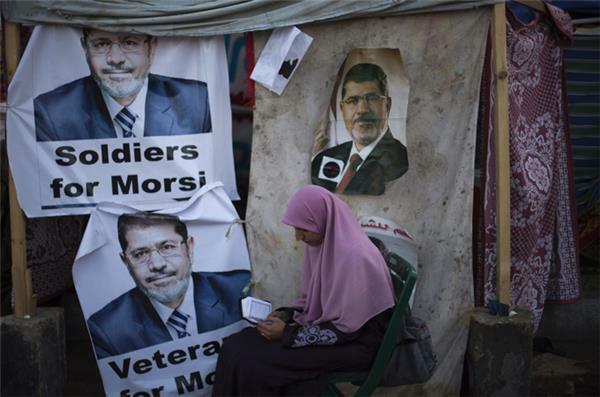 The elections expected in April are the first since the military ousted elected Islamist president Mohammed Morsi in July following mass protests against him. The housing initiative was announced Sunday on the official Facebook page of Egypt's military spokesman. It said the million homes are dedicated to ``Egypt's youth'' and are a first step to solve the country's housing problem. In a signing ceremony later aired on Egyptian television, the head of the military's Corps of Engineers, Maj. Gen. Taher Abdullah Taha, said the initiative is one of the most important projects to solve the housing problems in Egypt and underlines the close cooperation and friendship between Egypt and the United Arab Emirates. An explosion by a suspected homemade bomb targeting a tram station in eastern Cairo wounded at least one person on Saturday, Egyptian security officials said. scores of soldiers and policemen. A group of 27 countries on the United Nations Human Rights Council expressed concerns on Friday over the Egyptian government's wide-scale use of violence against opposition protesters, the first reprimand from the international body since a bloody crackdown on dissent in the country began. The declaration comes after Egyptian security forces forcibly dispersed supporters of toppled Islamist President Mohammed Morsi on August 14, killing hundreds. In the UN declaration, the 27 countries, among them the United States, the United Kingdom, France and Turkey, called on the Egyptian government to be held accountable for its actions over the past months, and for any future investigations' findings to be made public. We express concern about the restrictions on the rights to peaceful assembly, expression and association, and about the disproportionate use of lethal force by security forces against demonstrators which resulted in large numbers of deaths and injuries. Security forces have a duty to respect the right to peaceful assembly ... even when faced with persistent security challenges. According to Al Tahrir, a private newspaper, in a meeting today Egypt's cabinet approved legislation for a presidential election. This will pave the way for an official announcement of the election terms and its date. The parents of jailed Australian journalist Peter Greste say they are haunted and depressed by images of him caged in an Egyptian court. Greste is one of three Al-Jazeera English journalists who appeared in a Cairo court on Wednesday along with 17 other defendants on charges of joining and aiding a terrorist group and endangering national security. Greste appeared with other defendants in a cage dock, wearing a white prison uniform. His parents Juris and Lois Greste told reporters in their hometown of Brisbane on Thursday that while the public support in the campaign to free their son had lifted their spirits, they were horrified by the images from his court appearance. The trial of three Al Jazeera English journalists held for more than two months has been adjourned until March 24. The network continues to call for their release. “We are again disappointed that Mohamed Fahmy, Peter Greste, and Baher Mohamed were not released from prison today. The charges against our staff are without any substance and totally unjustified, we refute all the allegations labeled against our colleagues. Mohamed, Peter, and Baher are world-class journalists, and were simply doing the job of journalism covering and challenging all sides of the story in Egypt. Read more on the court case. A government-appointed panel has blamed supporters of ousted President Mohamed Morsi for the death of hundreds of people when security forces dispersed a protest camp last August. 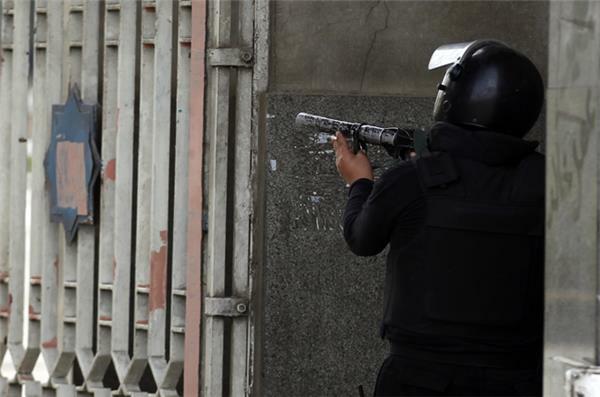 The panel accused pro-Morsi protesters of detaining and torturing residents in the Cairo district where one of the two sit-ins took place, and said that the protesters carried arms and shot at security forces. The panel also said security forces failed to give protesters enough time to leave a sit-in during the state's operation to disperse the protest. 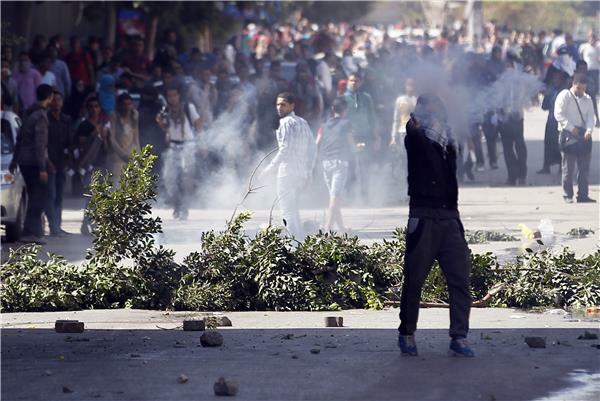 Nasser Amin, a member of the panel, said security forces largely maintained proportionality during the dispersal operation but failed to do so when confronted with heavy gunfire from the protesters. The trial of Al-Jazeera journalists for supporting the banned Muslim Brotherhood of ousted president Mohamed Morsi resumes on Wednesday in a case that has sparked a global outcry over muzzling of the press. The high-profile trial is seen as a test of to what extent Egypt's authorities are prepared to allow freedom of the press, with activists expressing concern about a return to autocratic rule in a country roiled by political turmoil. The trial of the Qatar-based channel's journalists also comes against the backdrop of strained ties between Cairo and Doha, which backed Morsi, and the Brotherhood. Sisi, who toppled Egypt's first freely elected president in July, said "official procedures" concerning his candidacy were expected in the coming days, the state news agency reported on Tuesday. Egypt has deported an American anti-war activist who was trying to travel to the Gaza Strip, airport officials and the activist herself said. Medea Benjamin, who co-founded the CodePink anti-war group, was detained on arrival in Cairo airport on Monday. She had planned to join a delegation of activists on a visit to the Palestinian coastal enclave this week. Airport police broke her arm during her detention before putting her on a flight to Istanbul, she said on Tuesday. "I arrived yesterday (Monday). They took me out of customs, held me overnight, threw me on the floor, and broke my arm. Two policemen jumped on me and broke my arm," she said in a telephone conversation aboard her flight. An airport official said Benjamin "dislocated her shoulder," without elaborating. Benjamin had been banned from entering Egypt after a 2010 visit in which she protested against Cairo's refusal to allow pro-Palestinian activists to enter the blockaded Gaza Strip. 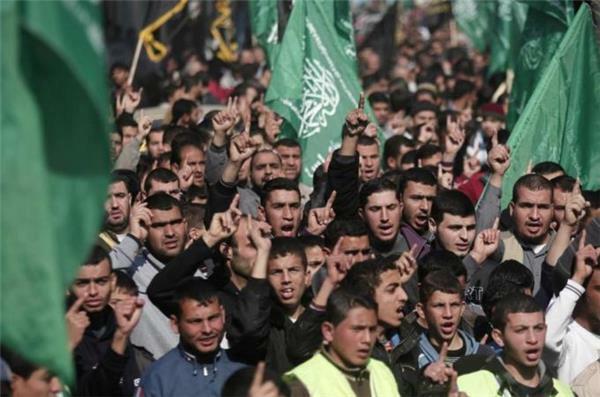 The government eventually allowed some activists to cross into Gaza through the Rafah border crossing. Assets seized and offices ordered shut as court rules to ban all activities of group that runs neighbouring Gaza Strip.